Latching Holdup Button, N.C. (Push-to-Open) Operation. 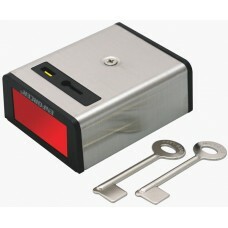 Home » Security » Detectors and Switches » Latching Holdup Button, N.C. (Push-to-Open) Operation. SS-078Q - Latching Holdup Button, N.O. (Push-to-Close) Operation.